The introduction of technology is not the only change in today’s classroom, as many students struggle with availability of time, which is an issue that resulted in the Flexible Time Model (FTM). FTM is a school structure that provides a set amount of time each school day during which students have control over where they go and what they do. The amount of time can vary, but typically ranges from 30 to 60 minutes. The idea for the model began in 2010 when Brian Pickering, former Principal at ConVal Regional High School, found himself unable to provide additional academic help for a student involved in numerous after school activities. The student was at a loss for how to get the help she needed because her teacher could not come before school, the student could not meet after school, and they did not have a shared lunch. “She wasn’t alone,” said Pickering. “Students at ConVal were having trouble finding time for enrichment activities, extensions, mentoring, RTI, and social emotional supports. Looking for a solution, Pickering employed a team of teachers, staff, and students to brainstorm. What they came up with would face some stumbling blocks, and go through a few iterations, but ultimately became what is recognized today as the flexible block, which is now used across the state. At ConVal, which is a typical example of FTM across the state, 43 minutes is set aside for “flexible time.” Each Monday, a homeroom mentor works with a set cohort of students to schedule where they would like to work for the upcoming week.This mentor will work with these students for four years. 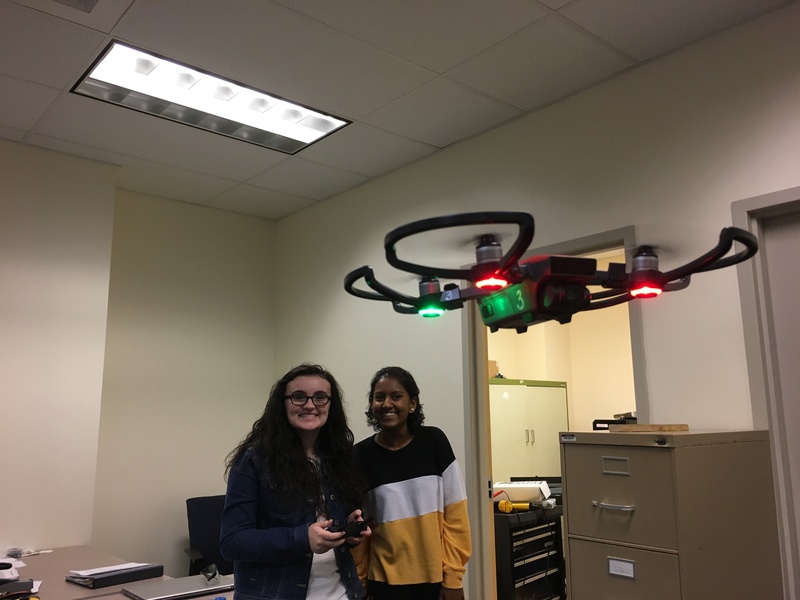 At Nashua High School, Bastoni said she has continued to work creatively with flex time, as she wrote a successful grant that allows the center to pilot a “Girls in STEAM” course. Aside from the flexibility it provides both teachers and students, FTM reflects best practices when it comes to learning. To learn more about the FTM, Bastoni will present at the 2019 Personalized Learning Summit. Click HERE to learn more. This is the first of a two-part series on the Flex Time Model (FTM) where we look at its beginning in NH and rationale behind it before discussing broader implications in part two.